Booking online can enjoy extra rewards. Your points can be exchanged for various kinds of gifts. The above membership privileges can be enjoyed only by our members themselves. Each member can book at most 3 rooms per time for other people. And the members will earm 0.5 times of the room rate as their points. We promise you access to the high quality customer service, if you can guarantee the truism and validity of your name, valid ID,phone number and Email address that you gave us.  People at the age of 16 and upwards who never register for FX membership or membership card expired more than 6 months can apply for our membership. To receive points in connection with a hotel stay, member must be a registered guest staying at any hotel managed, operated, franchised by FX Hotels Group. Since January 1st, 2012, once eligibility for membership in our member’s club is confirmed by FX Group, an applicant will be enrolled in our member’s club as an FX Member. And their membership card will effective immediately. Starting from the second year,the points will be cleared to zero, starting from the consumption date. Membership cards are not refundable or transferable. 1)May no longer use our reservation service. 2)Inform FX Hotels Group to block up the membership account. 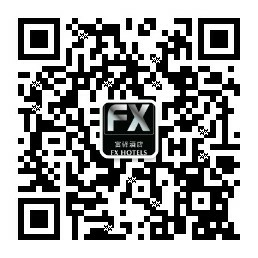 From then on, FX Hotels Group does not undertake any obligation to such member. 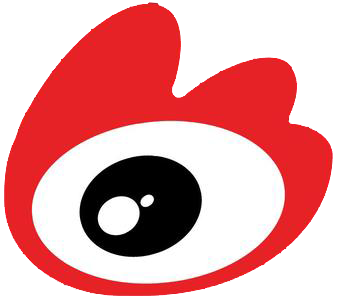 But the member will be able to resume his/her membership, if he/she applied for it. 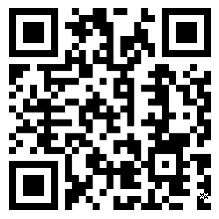 You can become our "e member( Fashion Card)" through free registration on our website. With 1000 points can be upgraded to white card.